Meal Prep has become huge recently and I can definitely see why. It helps to save you money and you it’s healthy for you. 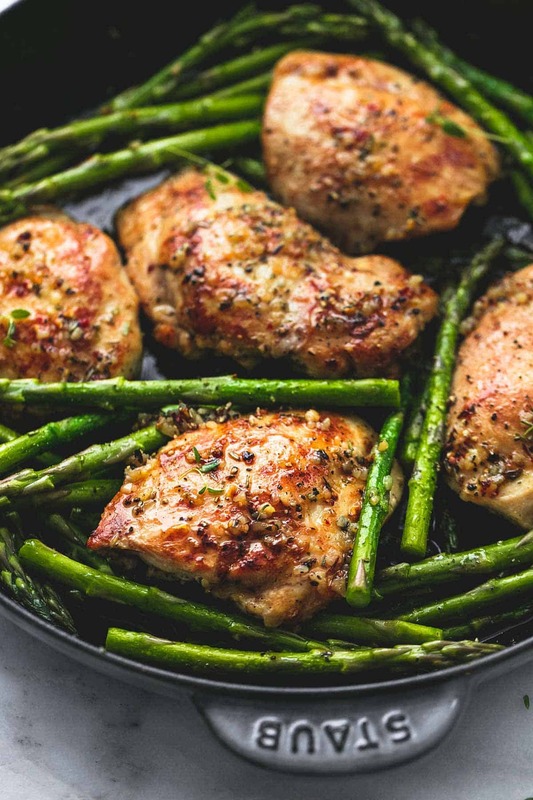 Here are a few recipes to get you inspired for your meal prep! Can you say yum? This is a perfect dish to prep with summer just getting here. So these are totally pretty and they look delicious! 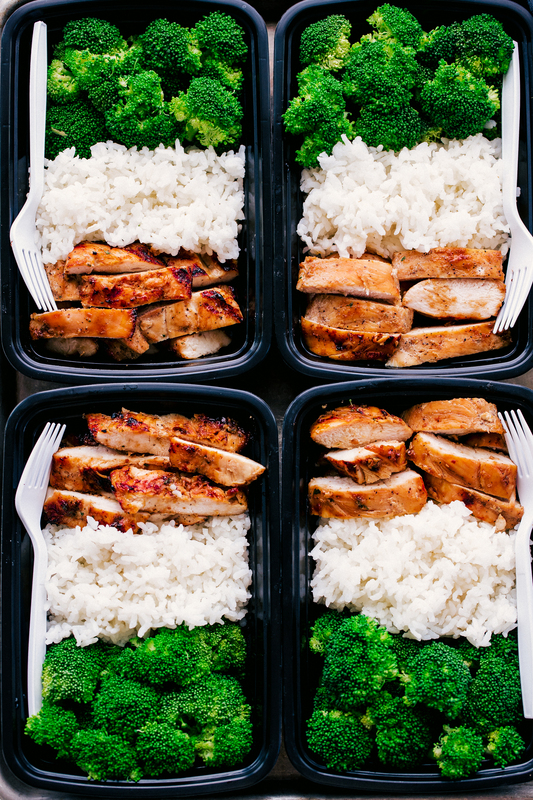 Definitely something you should rotate into your meal prepping. OMG. My mouth is watering just looking at this recipe. I’m definitely going to be adding this to my list to try! 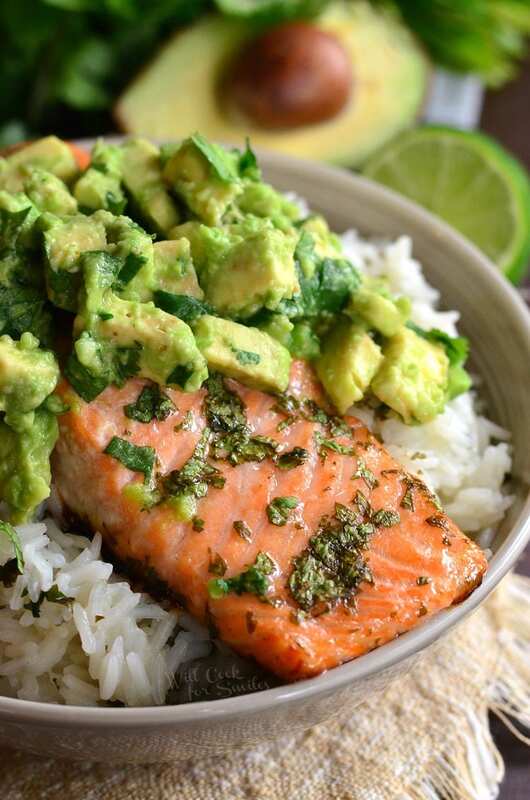 Okay, to be honest, I’ve never tried an avocado and I’m not sure that I ever will be brave enough to do so but this recipe just looks so scrumptious. 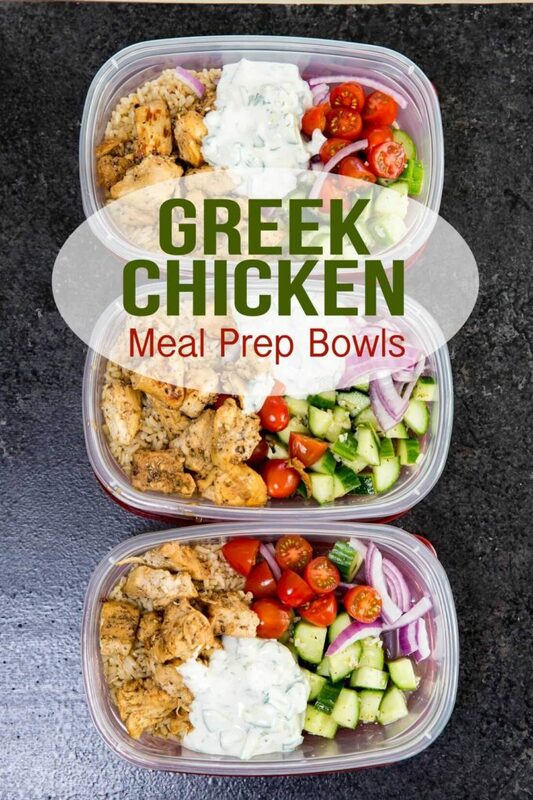 I love meal prep recipes that are easy and use less dishes. There’s nothing worse than spending the whole day not only cooking but then also having a million things that have to be washed. 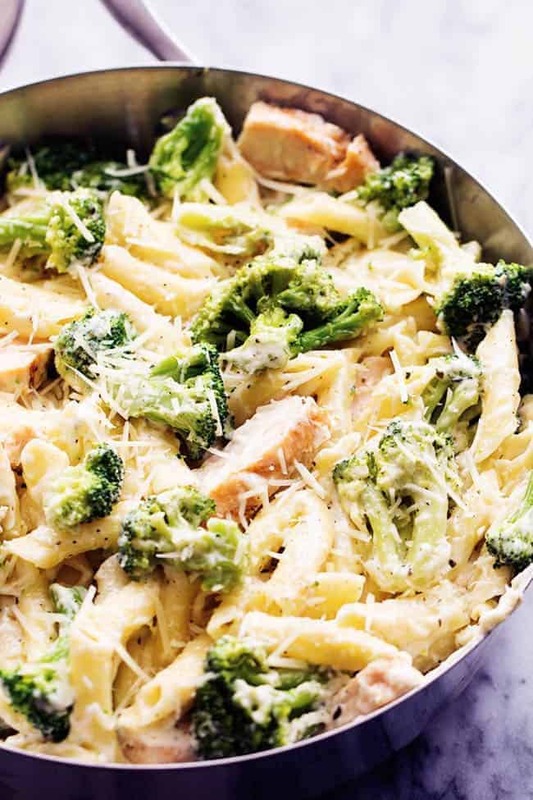 Cheese + Chicken + Broccoli + Alfredo. OMG. Is your mouth watering? Mine definitely is. I have been on an Alfredo kick lately and I definitely think I’ll be trying this soon! 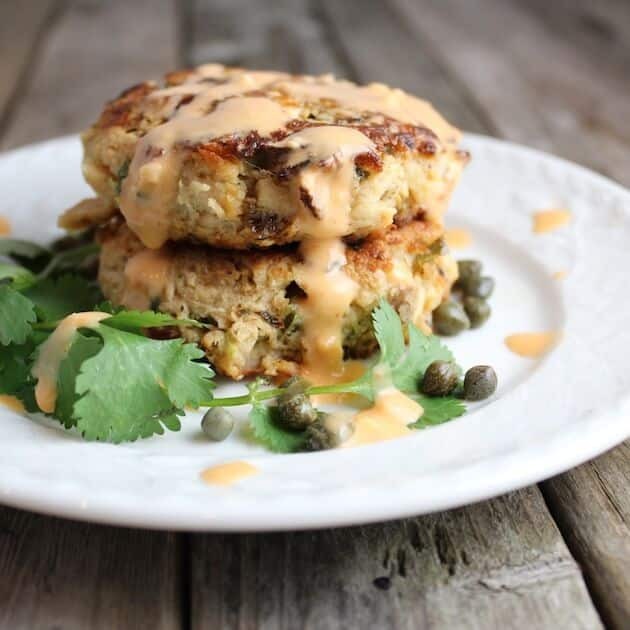 I am completely obsessed with crab cakes not to mention, there aren’t many different options to prepare tuna. This is a nice idea to eat your tuna in a different way. 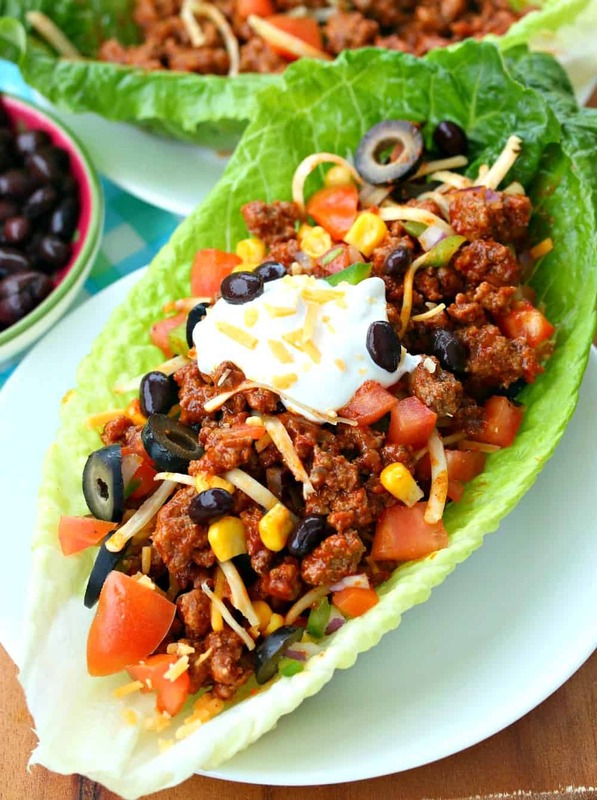 These turkey taco wraps are a an awesome healthy alternative to tacos! Such a great way to keep taco Tuesday even while dieting! 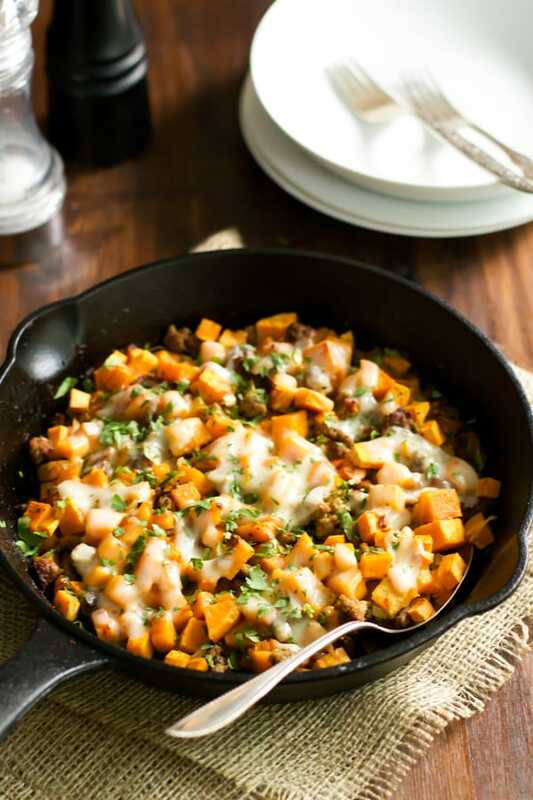 This recipe is yummy and super simple. I’ve actually made this before. It didn’t take long to prep and cook and was amazingly yummy. I sure do love a good shrimp boil! 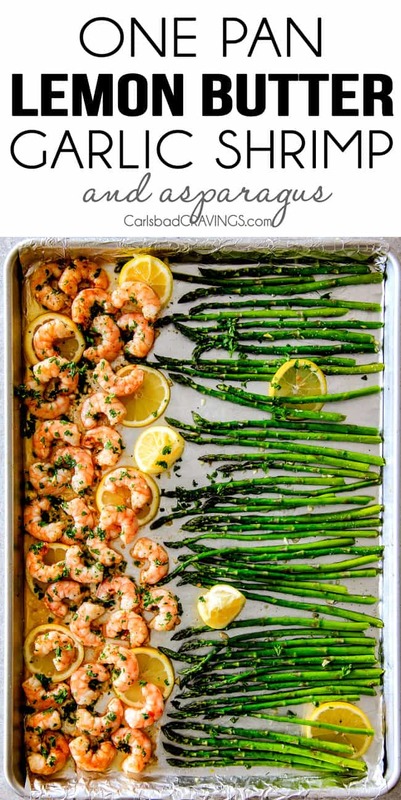 This is definitely a recipe that I will be adding to my list! I personally love stuffed peppers. I would have never thought to make them with chicken though! Looks like I’ll be trying a lot of different recipes. I really love seafood in the summer time. 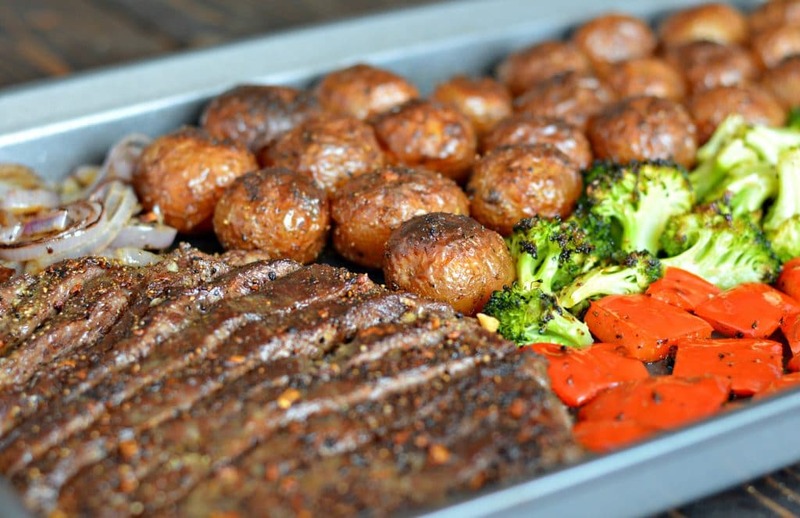 This is a perfect meal prep idea for this time of year for sure.